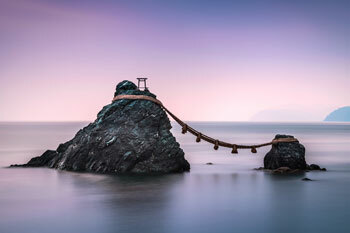 Hokkaidō is Japan's second largest island after Honshū, and its most sparsely populated, accounting for about 20% of the country's land area for only 4.5% of its population (5.7 million inhabitants). 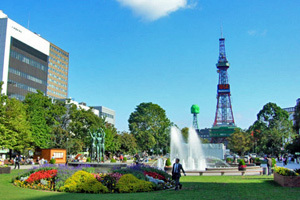 Hokkaidō is comparable to Scotland both in size and population. 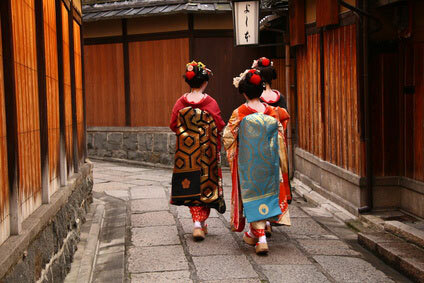 The name 'Hokkaidō' means "Way to the North Sea", and was given to the island following the Meiji restoration. Before that the island was known as Ezo (or Ezochi) and was mostly populated by the aboriginal Ainu tribes (who called the island "Kai"). 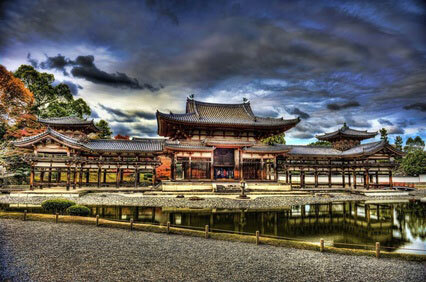 The Japanese established their first settlements in the extreme south of the island in the 16th century, but did not occupy it wholly until the 19th century. Hokkaidō has a special status in Japan, both politically (it is not an ordinary prefecture) and in the heart of the Japanese. It is seen as a place a vast wilderness, where winter are bitterer than anywhere else in the country (with temperature often dropping below -20°C/-4°F). 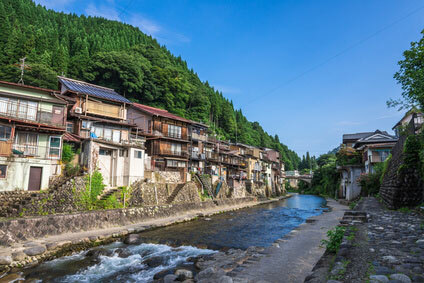 Because Hokkaidō has little history and its place names are clearly different, unheard of anywhere else in Japan (usually adaptations from Ainu names), the Japanese sometimes feel that Hokkaidō is not truly Japan. 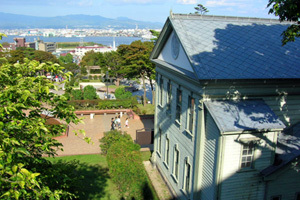 In many ways Hokkaidō is to Japan what Australia or New Zealand are to Britain, without the distance from the homeland. In both cases they are seen as wild frontiers colonised only a few generations ago, each with a unique aboriginal population living on the fringe of society. 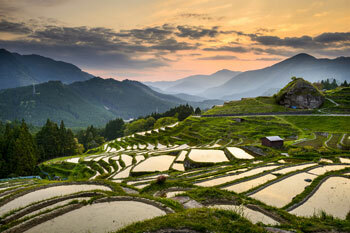 Whereas Australia and New Zealand have an abundance of sheep, Hokkaidō is Japan's pastureland, the land of cows and dairy products, so unfamiliar in the rest of the country. 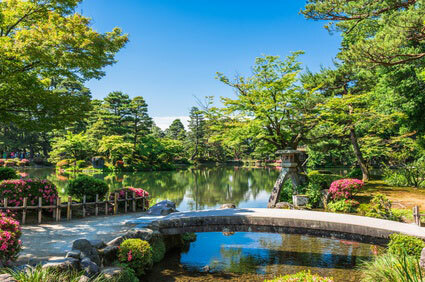 The island has nevertheless become indispensable to the Japanese economy. 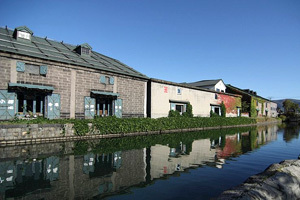 Apart from supplying the nation with dairy products, it is also here that Japan's first beer brewery (Sapporo) came into being, and it has remained one of the country's most popular brand. 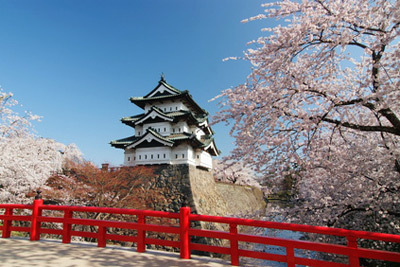 The seasons play an important role in Hokkaidō's tourism industry. Winter welcomes skiers to some of the world's best ski slopes, such as Niseko or Furano, and the Snow Festival (see Sapporo). 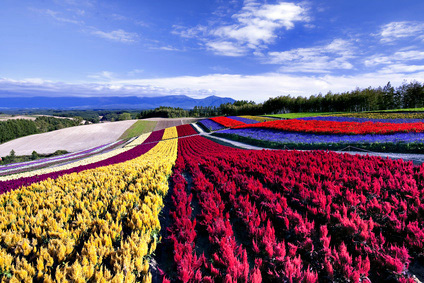 Spring and Summer are reputed for their beautiful fields of colourful flowers so peculiar to central Hokkaidō (Furano again). Autumn charm visitors with its crimson and gold landscapes, for Japan's northernmost island is also the richest in national parks. 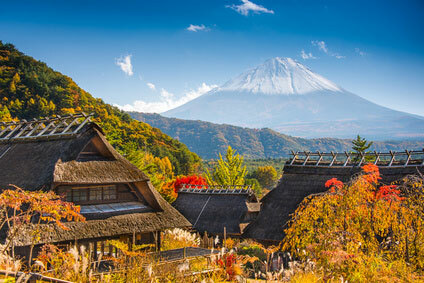 The unmissable destinations are Sapporo, Otaru, and Hakodate. Hokkaido's other attractions are mostly focused on the enjoyment of nature, be it the visit of national parks or hot spring resorts (Noboribetsu Onsen, Sōunkyō Onsen, Jozankei Onsen, Kawayu Onsen). You can also visit of Ainu villages at Poroto Kotan and Nibutani.